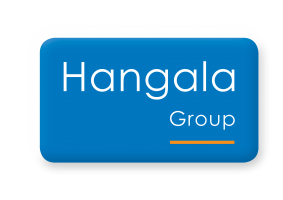 We are excited to announce this exclusive development by Hangala Properties. 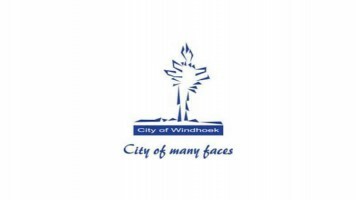 Located on the most prime location, this development will consist of conference facilities and office space of +- 1640m2. Discussions on design are currently underway. Stay glued for more updates to follow and be part of this prestige development.